Learn from the area’s most respected and accomplished teaching professional. Lessons are available for beginners through advanced competitive golfers. 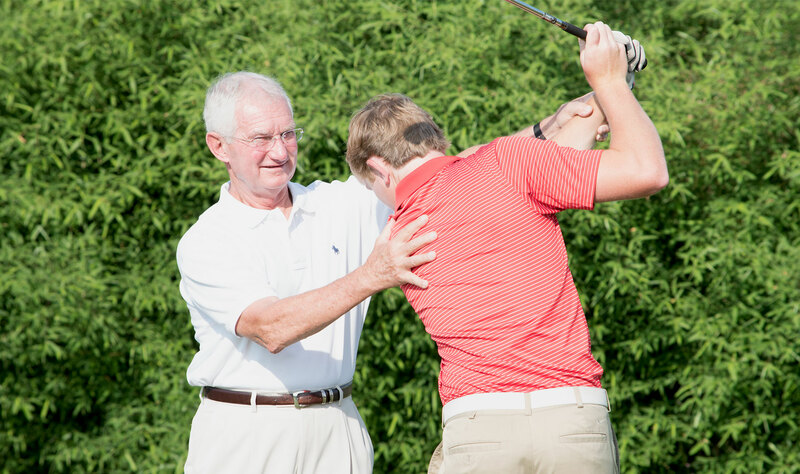 Bob Walther’s experience, methods, and understanding of the game and golf swing are unparalleled in the Tr-State. Contact Walther’s Driving Range today to register for individual golf lessons at 812-464-4472 (option #2 when prompted) or by filling out the contact form on the right.